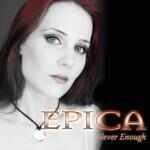 Epica is a symphonic metal band from The Netherlands. The band makes heavy use of keyboards and orchestra akin to symphonic metal, with a combination of mezzo soprano female and male grunt vocals akin to gothic metal. Their music style is mostly influenced from movie scores and in a very similar way to guitarist and group founder Mark Jansen's former band After Forever. In early 2002, Mark Jansen left After Forever due to creative differences and began looking for musicians to integrate a new musical project, initially named Sahara Dust. In late 2002, the band courted Helena Michaelsen (from Trail of Tears) as its frontwoman, but shortly after she was replaced by the then unknown mezzo-soprano Simone Simons, Jansen's girlfriend at the time. The band's line-up was completed by guitarist Ad Sluijter, drummer Jeroen Simons, bassist Yves Huts and keyboard player Coen Janssen. 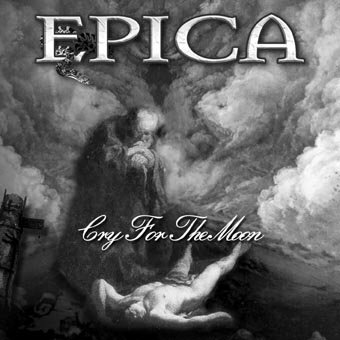 Their name was changed to Epica, inspired by Kamelot's album Epica. Epica then assembled a choir (made up of two men and six women) and a string orchestra (three violins, two violas, two cellos and a double bass) to play along with them. Their debut album, The Phantom Agony, was produced by Sascha Paeth (known for having previously produced bands such as Angra, Rhapsody of Fire and Kamelot) and was released in late 2003. 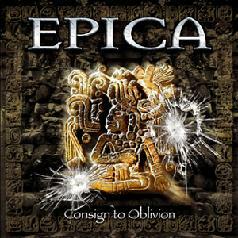 Their second release, entitled Consign to Oblivion, was influenced by the culture of the Maya civilization, a fact which can be noticed, for example, on songs which integrate the "A New Age Dawns" arch. "A New Age Dawns" refers to the time system of the Mayan people, which extends up to the year of 2012, and makes no reference of what may happen past said year. Consign to Oblivion was composed with film scores as a basis, with Hans Zimmer and Danny Elfman being cited as major inspirations. The album features guest singing by Roy Khan (from Kamelot) on the song "Trois Vierges". 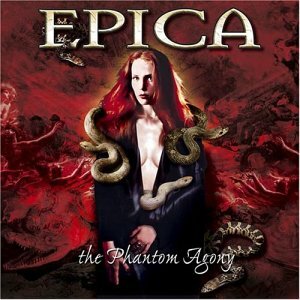 Epica also joined Kamelot as a support band on parts of their tour for promotion of the The Black Halo album, to which Simone had contributed her vocals. 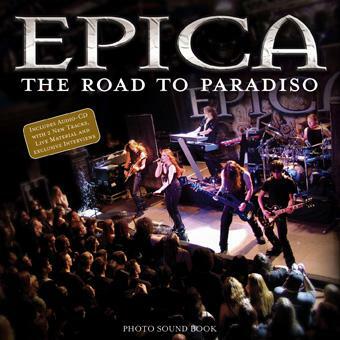 Epica's The Score: An Epic Journey was released in September 2005 and is the soundtrack for a Dutch movie called Joyride, though it can also be seen as their third album. 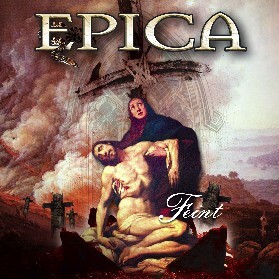 Characterised by guitarist, Mark Jansen, the album is "Typically Epica. Only without the singing, without the guitars, no bass and no drums". 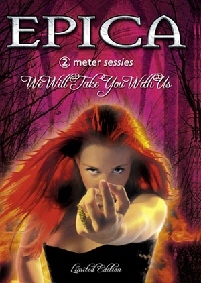 In 2005 and 2006 Epica went on their first tour throughout North America with Kamelot. After the tour, their drummer, Jeroen Simons, left the band, due to his wish to pursue his other musical interests. In December Ariën Van Weesenbeek was announced at the official website of the band to be the drummer for their new album. 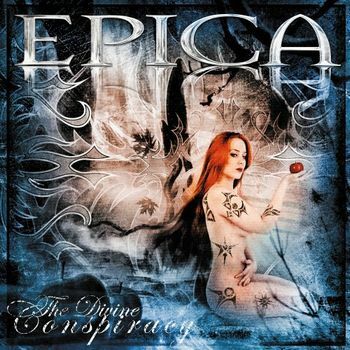 The new album The Divine Conspiracy has been released at the end of August 2007 in the United States in time for their second tour through North America. 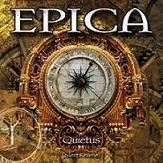 The new album was released early September in Europe and is the first Epica album released by Nuclear Blast.